DHL Express has launched On Demand Delivery, a new service that allows shippers and receivers globally to select from a range of standard delivery options. Shippers can choose to activate specific delivery options and have DHL Express notify their customers via email or SMS about a shipment’s progress. Customers can then select the delivery option that best suits their requirements via the On Demand Delivery website. On Demand Delivery will be deployed to more than 100 countries through 2016 and 2017. 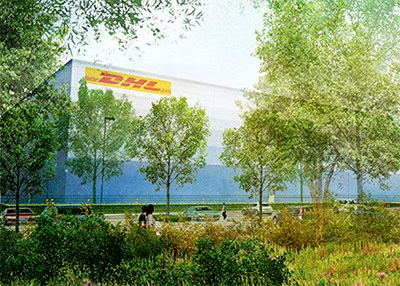 “We have seen the share of e-commerce deliveries grow from about ten per cent in 2013 to more than 20 per cent of the international volumes of DHL Express in 2016,” said John Pearson, CEO Europe and global head of commercial, DHL Express Europe.